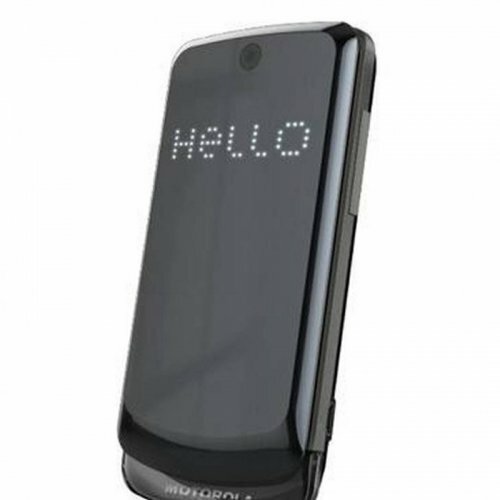 Motorola EX212 is an android set and was released in 2011. It has a great features and display screen size is 2.4 inches. 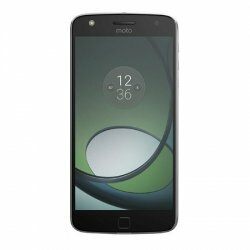 It has a long battery backup and internal memory is 5MB storage micro SD card slot. 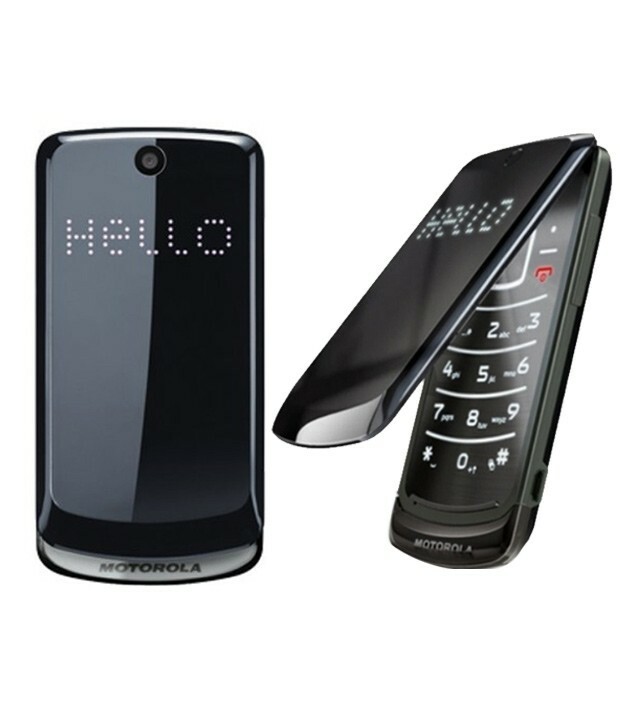 It is a dual sim and available in various colors.